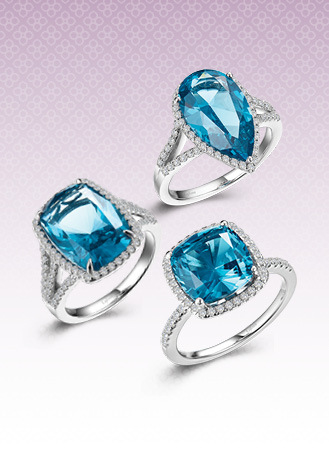 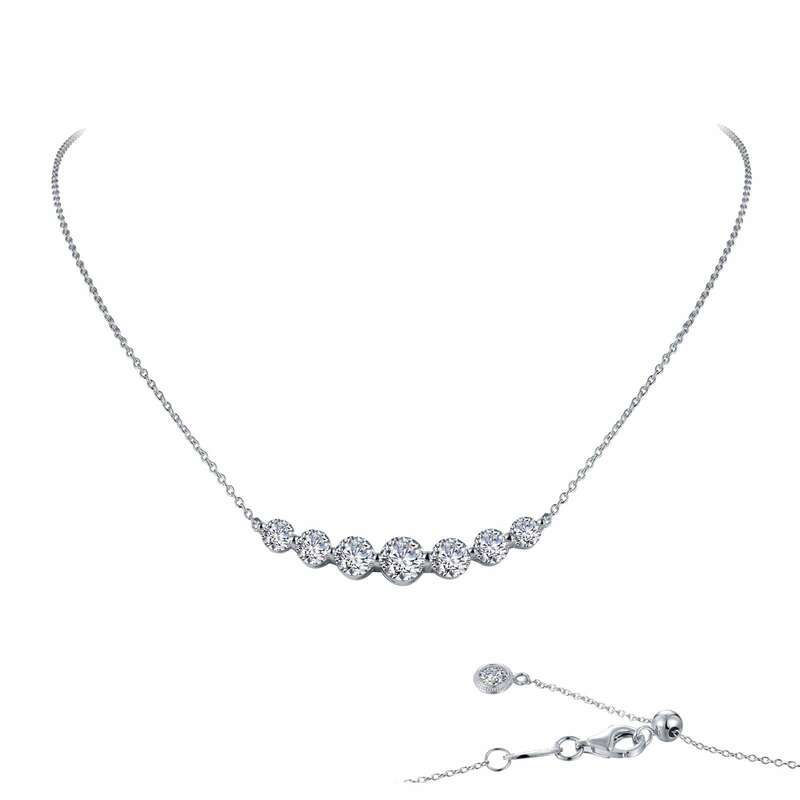 Elegant and trendy. 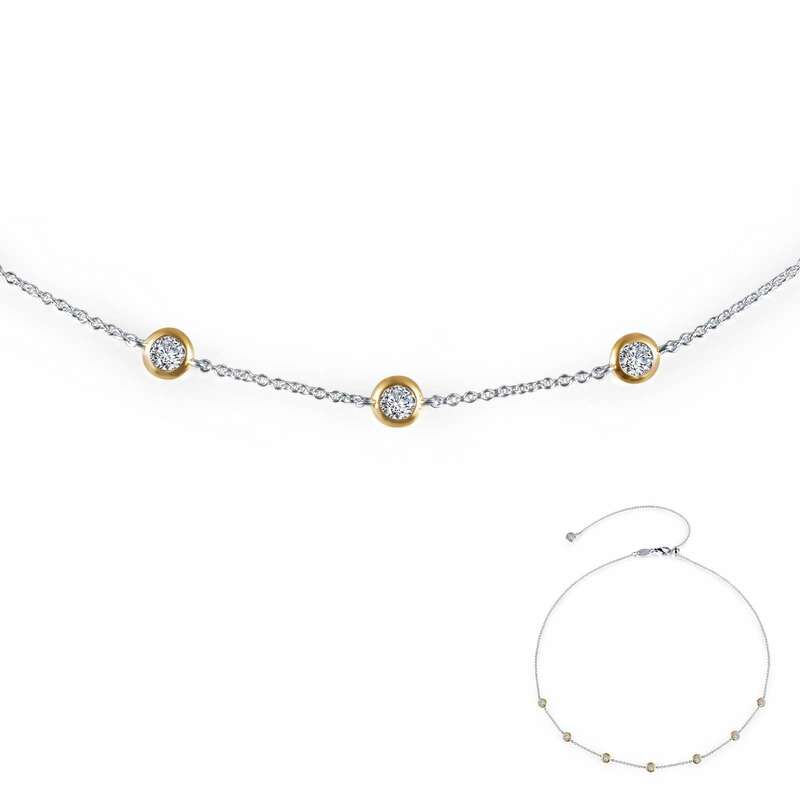 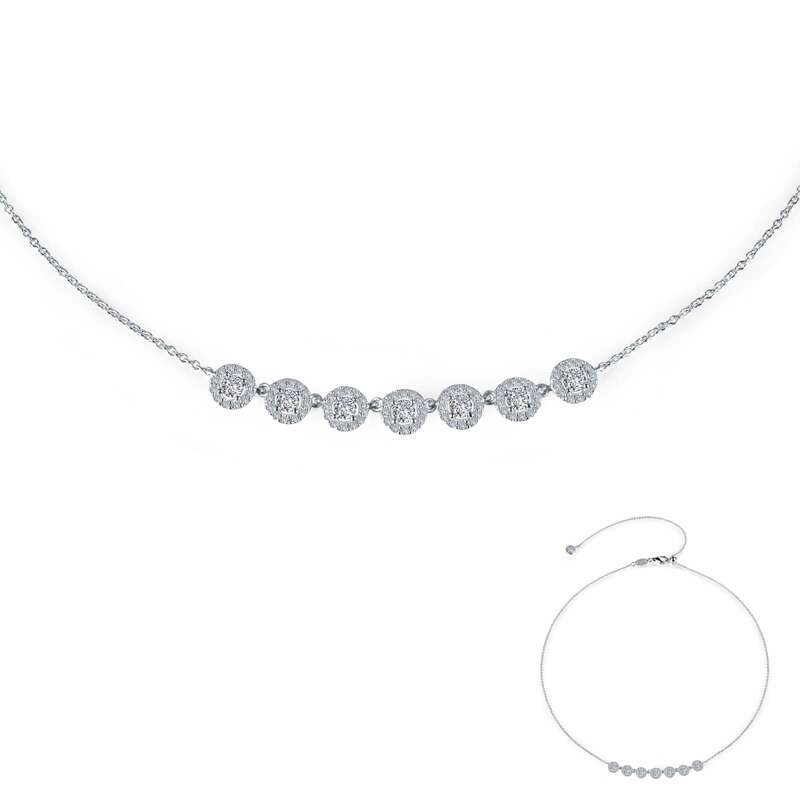 This adjustable 7 Symbols of Joy choker necklace features seven round dics with alternating discs covered with Lafonn's signature Lassaire simulated diamonds. 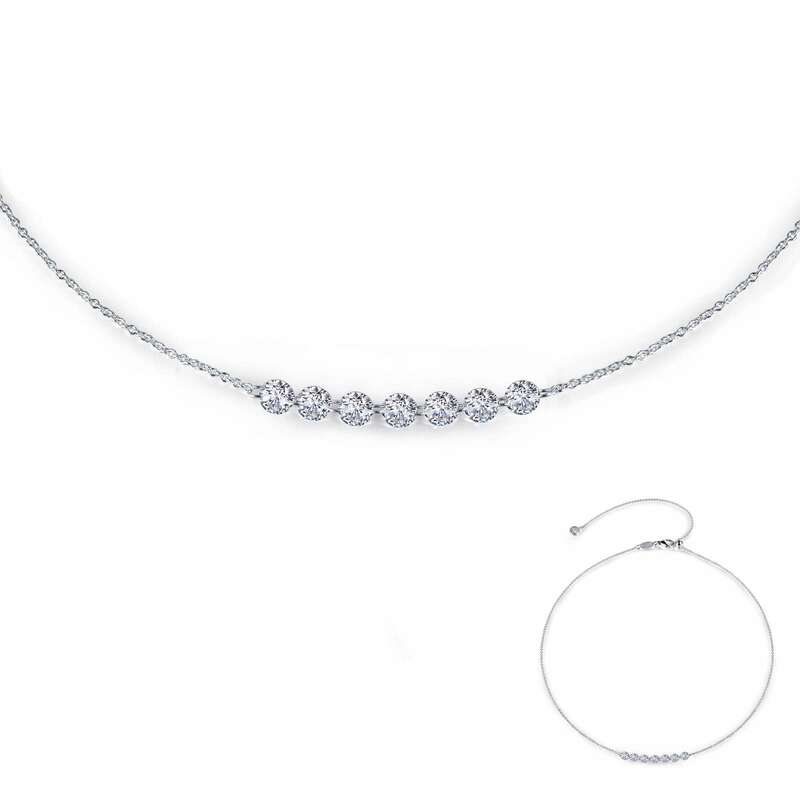 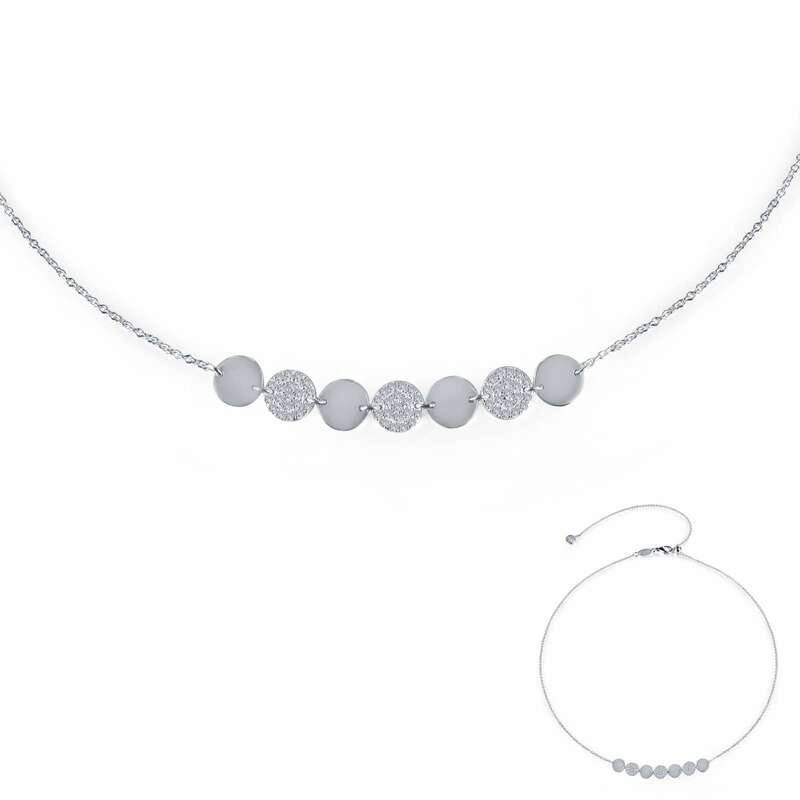 This necklace is set in sterling silver bonded with platinum.